May 19, 2012 – Journey to my heart…. I have decided a walk is just friendlier with a dog. 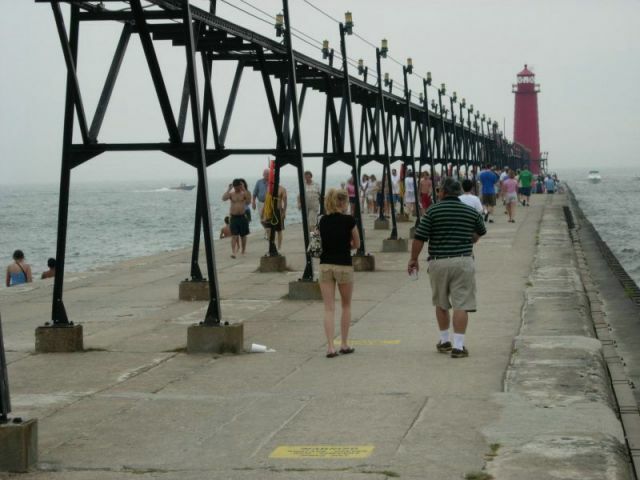 Tonight I walked the pier in Grand Haven and it was a beautiful night. I saw people of all ages, a variety of ethnic backgrounds, people dressed in to many clothes for the warm weather and people with almost nothing on. I saw people walking, biking, skateboarding, rollerblading, walking with a cast on a foot, pushing a wheelchair….People smiling, laughing, talking….lots and lots of people! It was a great night celebrating Caili’s 5 year gotcha day…. It was a great night enjoying time with my long friend Cathy…. 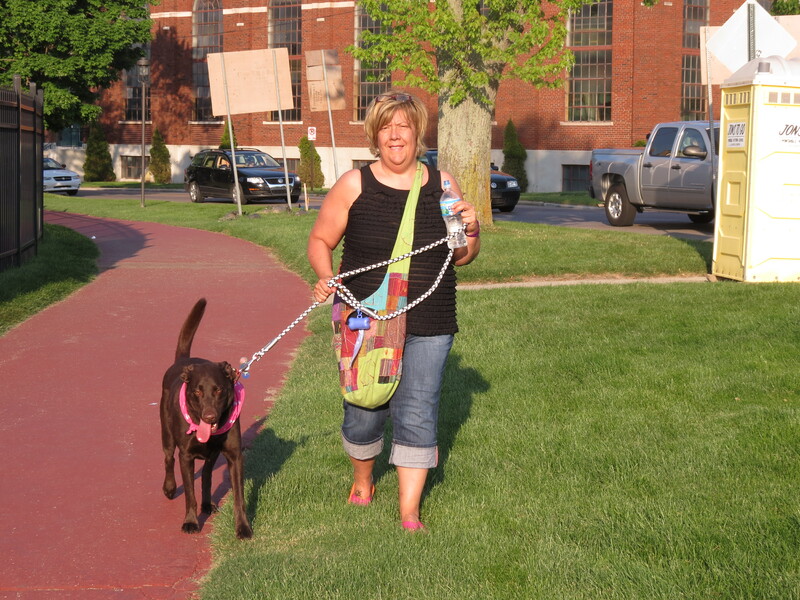 It was a great night, beautiful weather and so much friendlier walking with Dutch.